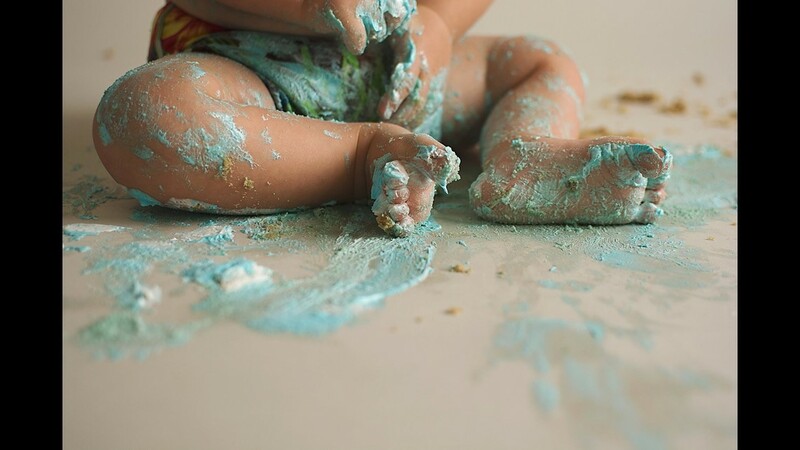 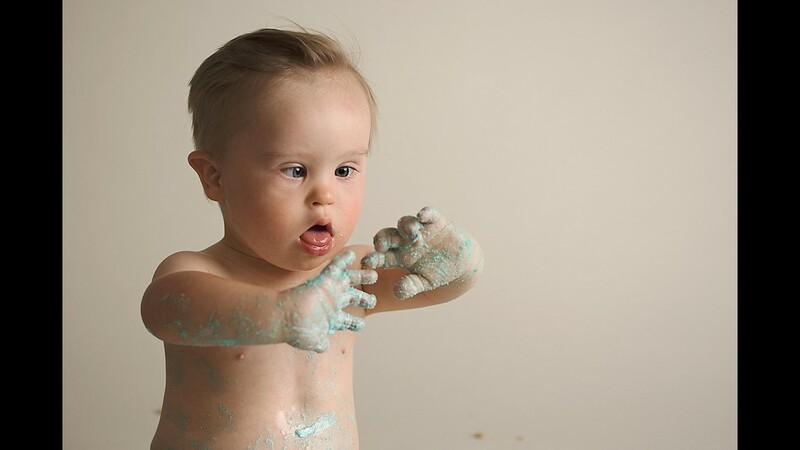 Lucas Warren from Dalton, GA, beat out more than 140,000 entries in the 8th annual photo contest. 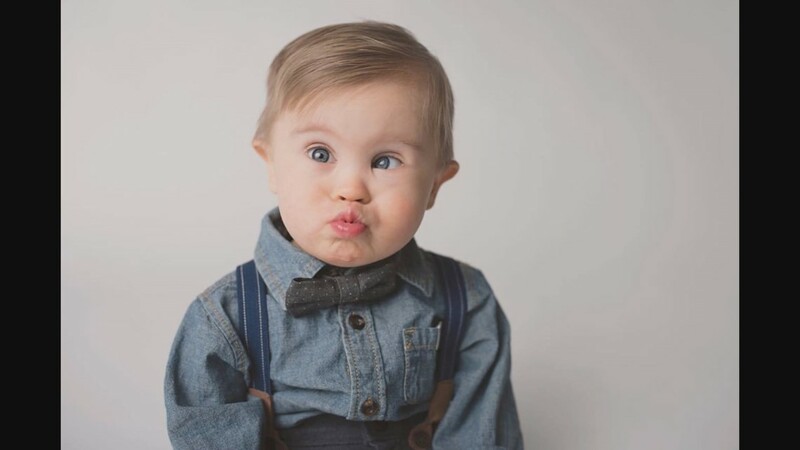 DALTON Ga. — Get ready to see a lot of sweet Lucas Warren’s face. 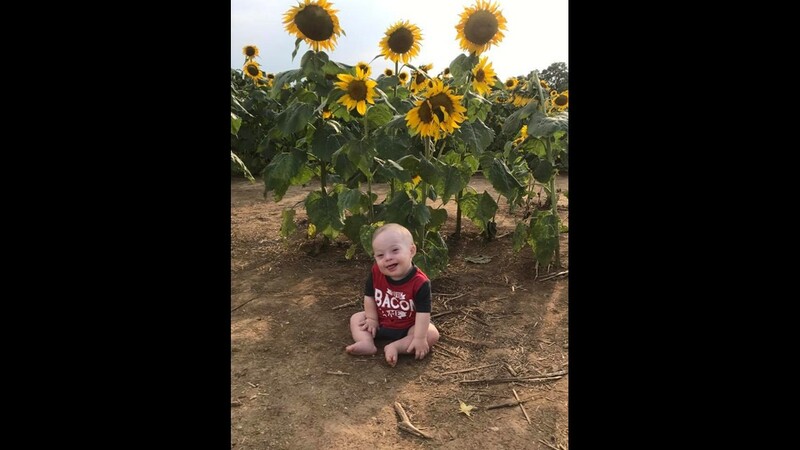 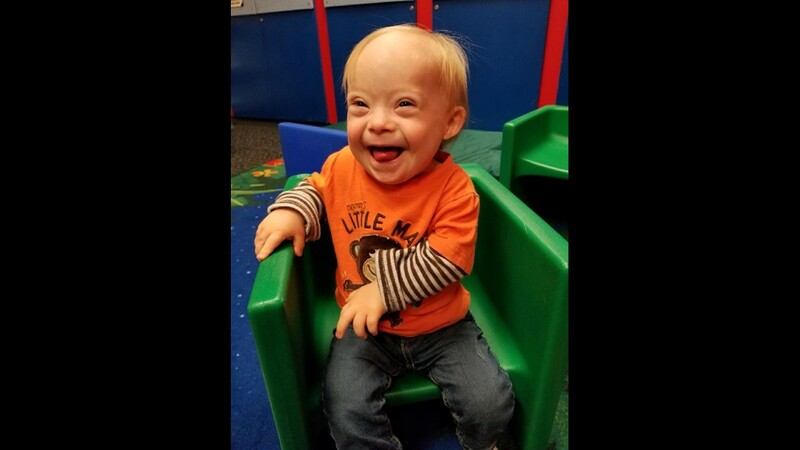 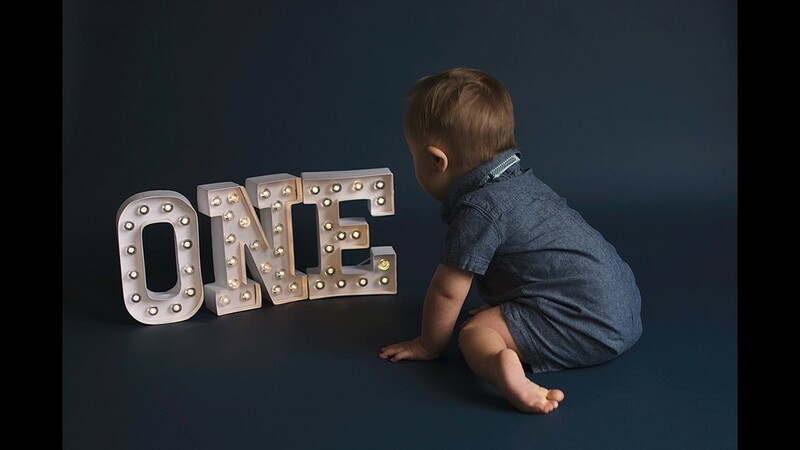 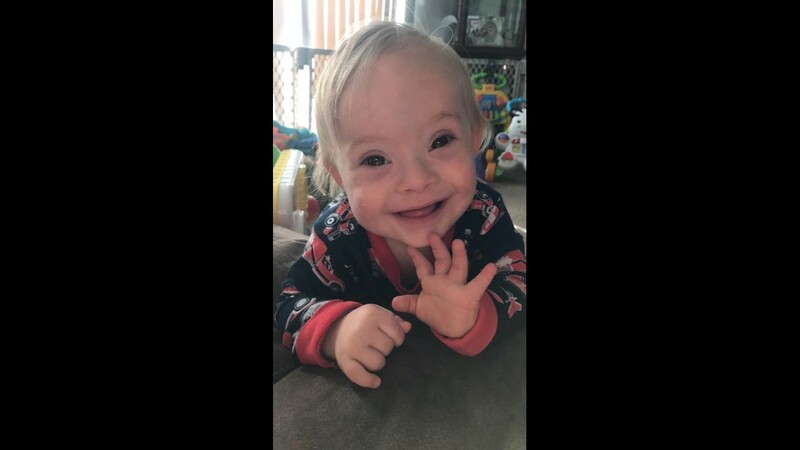 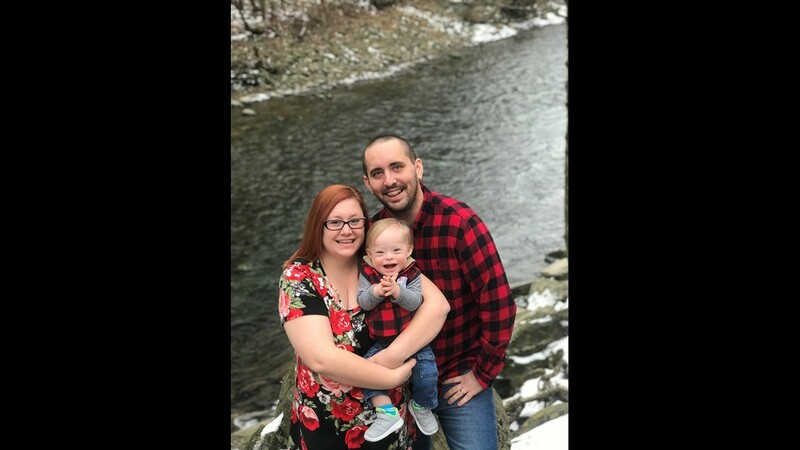 The 18-month-year old from Dalton is officially the Gerber spokes-baby for 2018. 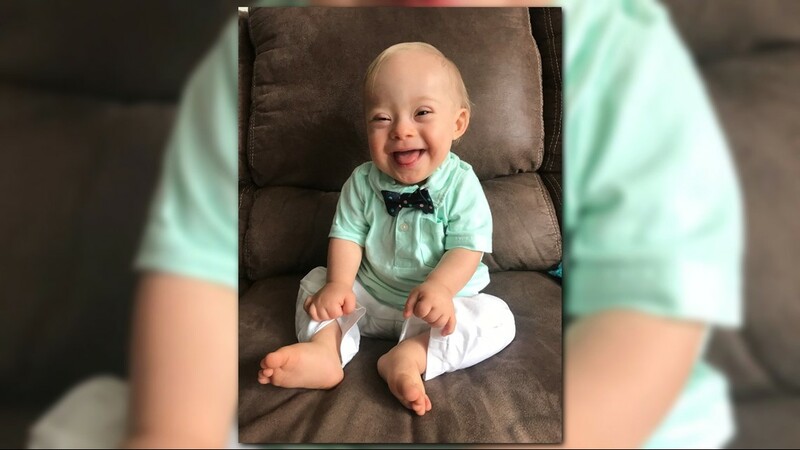 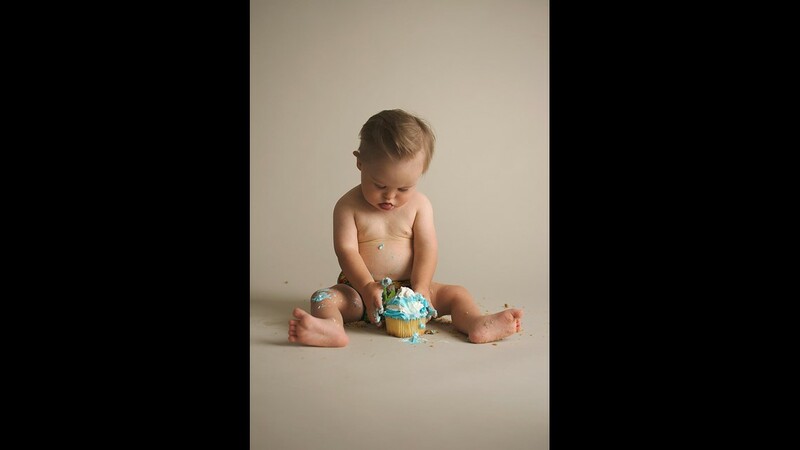 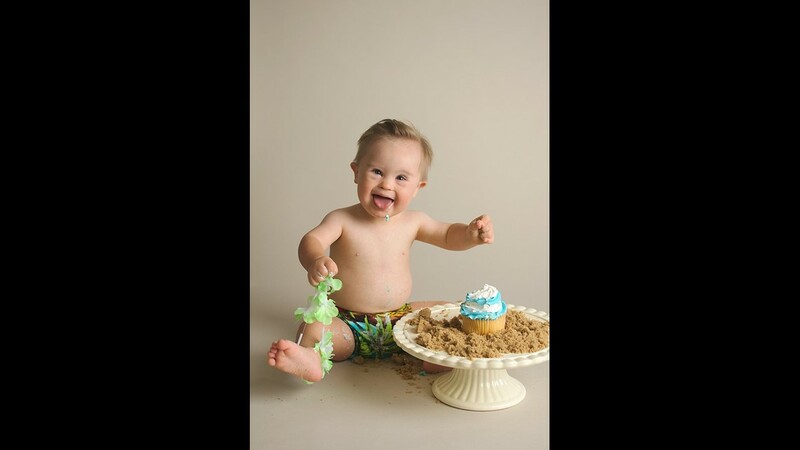 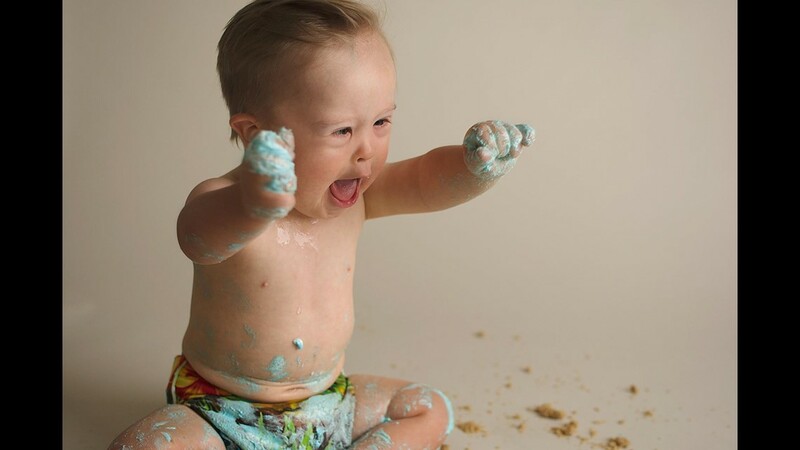 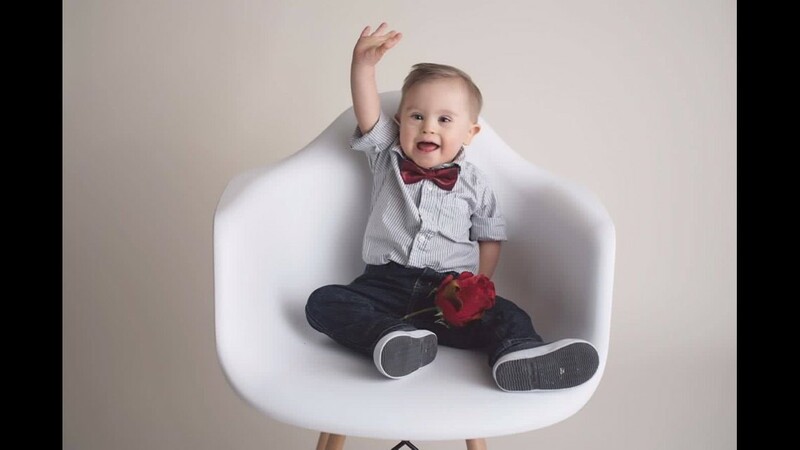 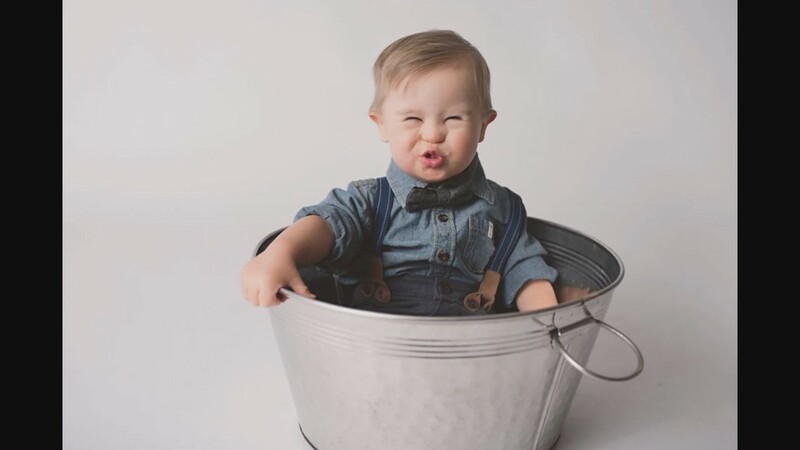 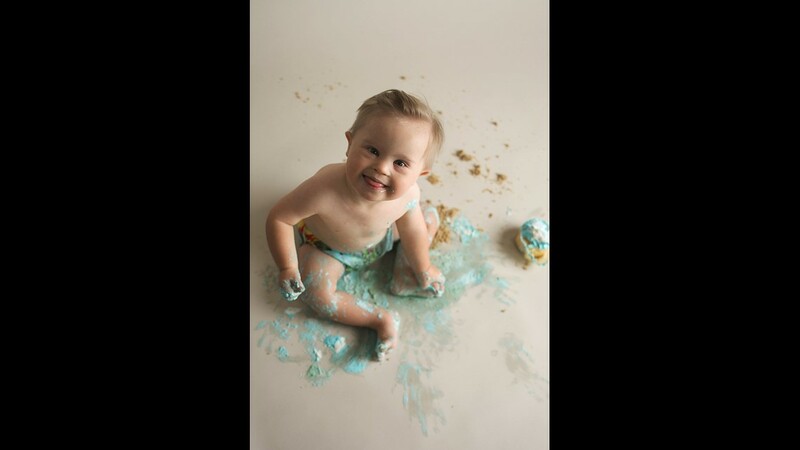 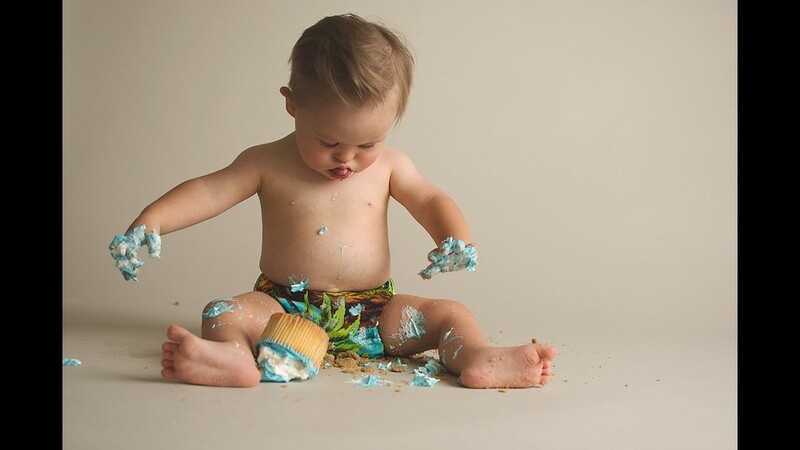 Lucas dazzled the judges in the 8th annual Gerber Baby Photo Search, beating out more than 140,000 entries. 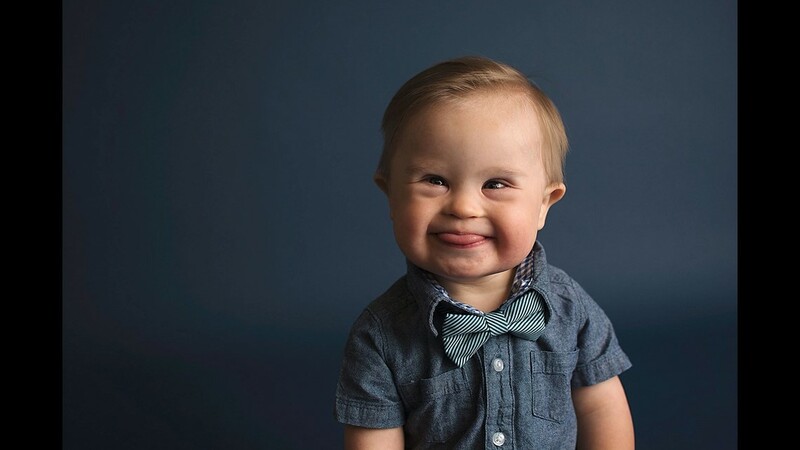 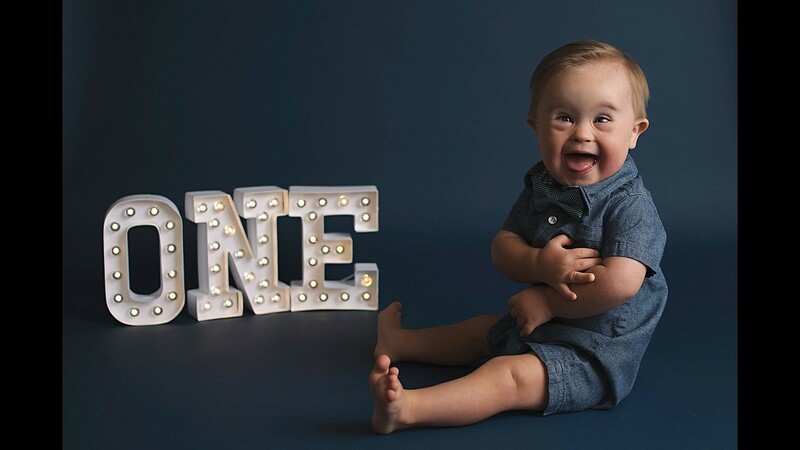 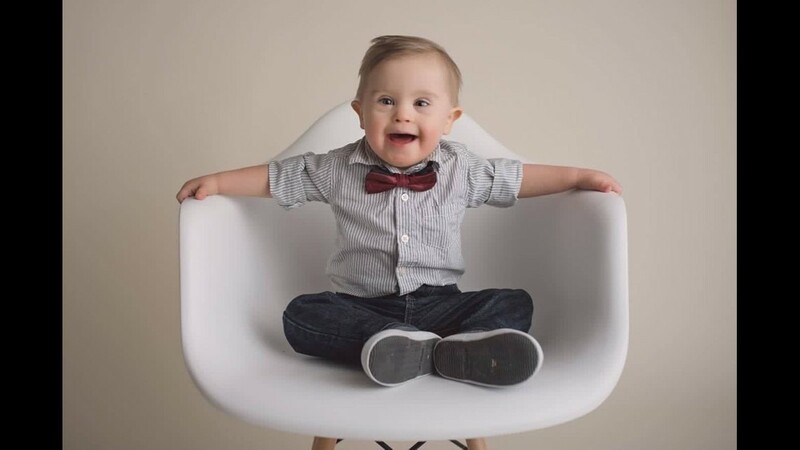 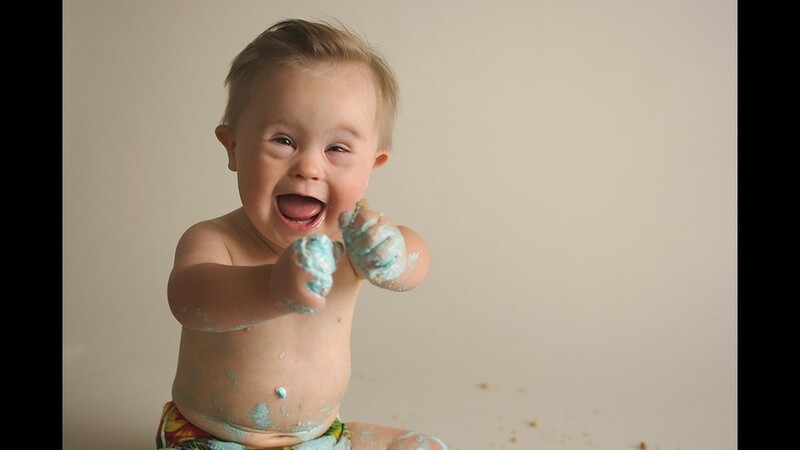 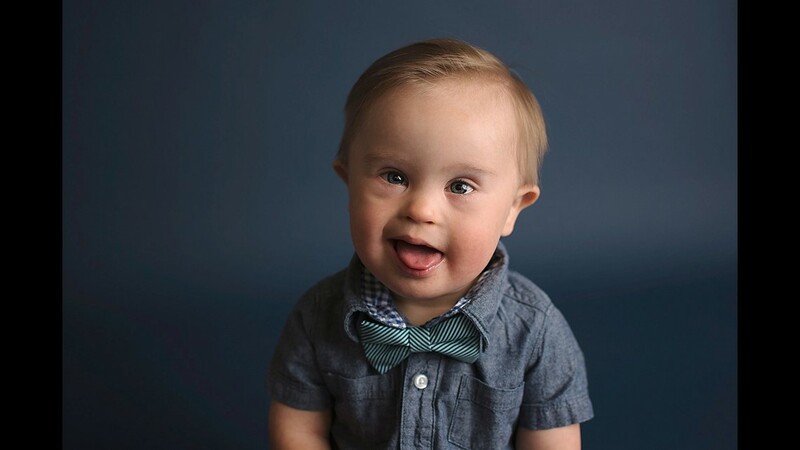 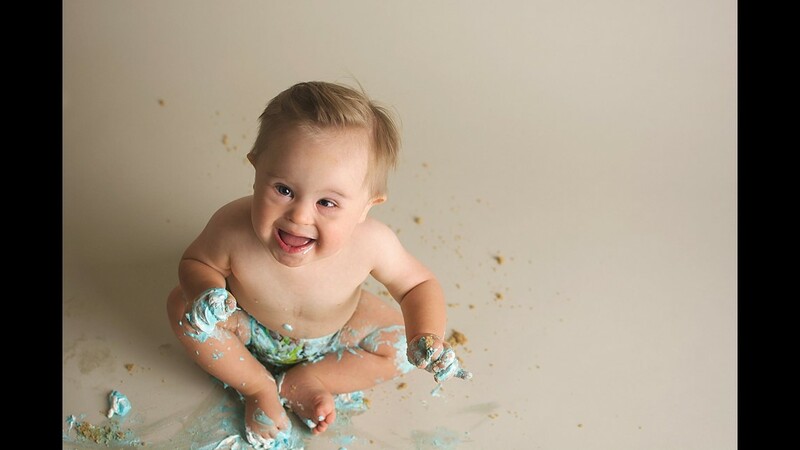 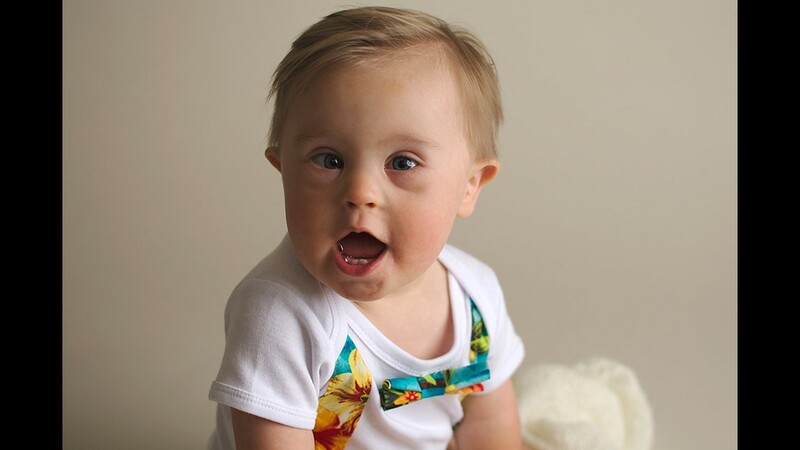 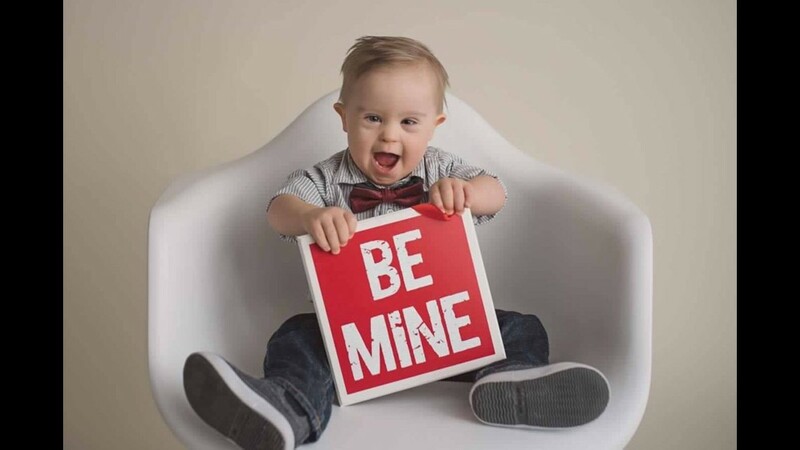 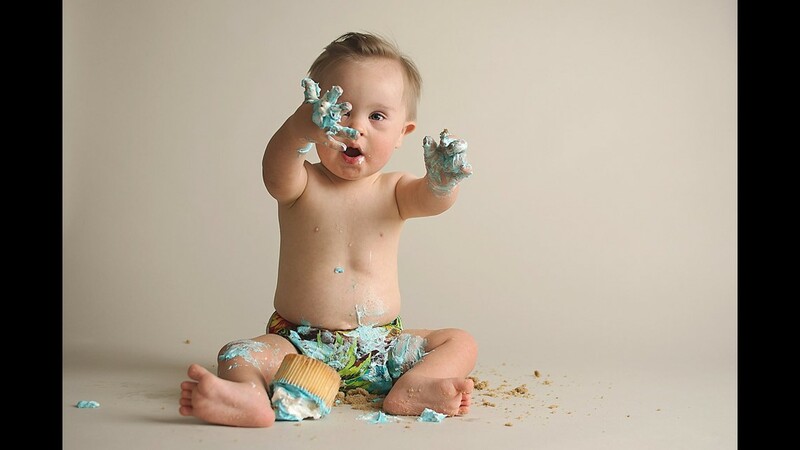 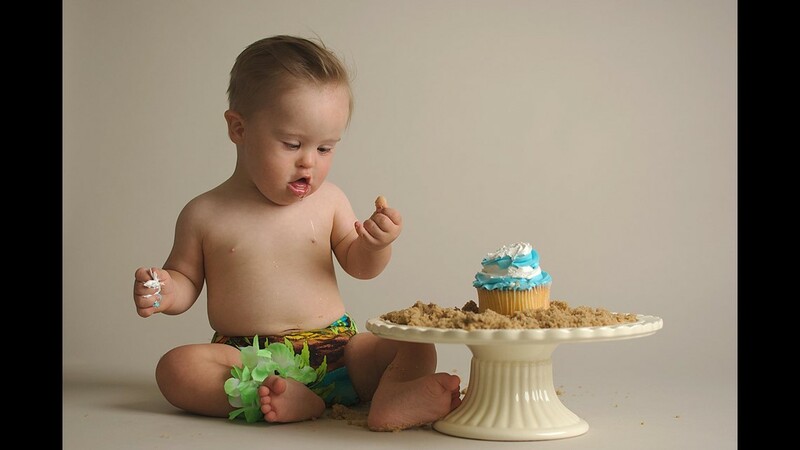 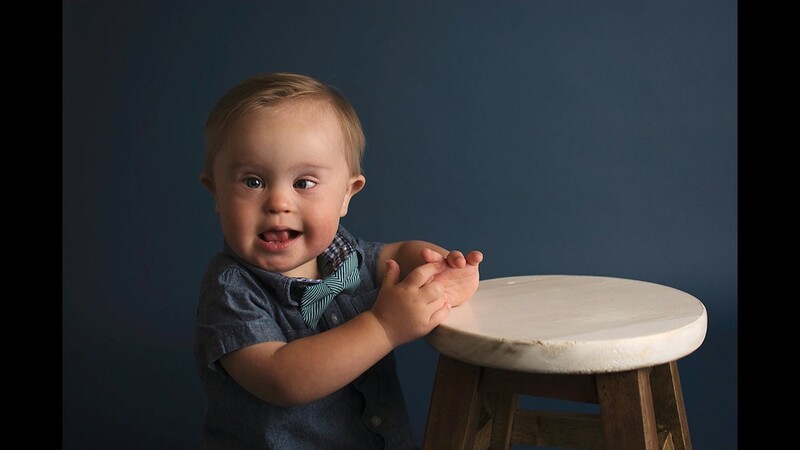 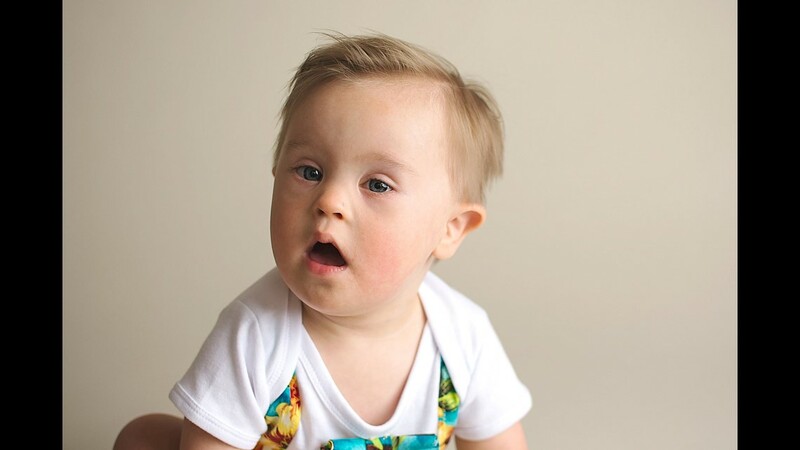 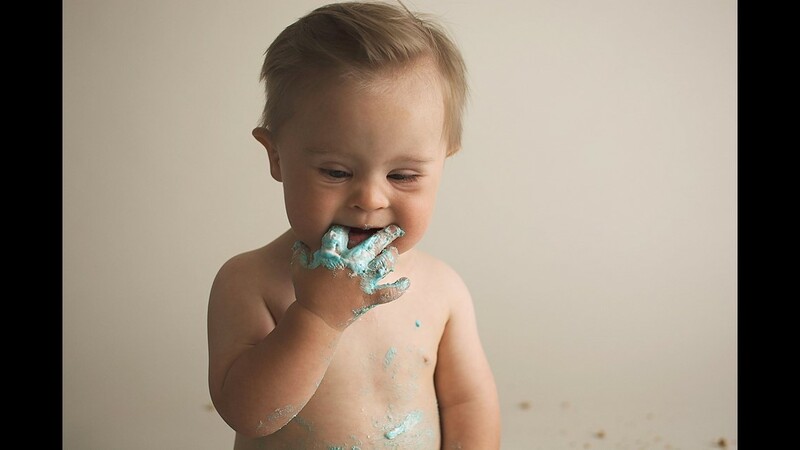 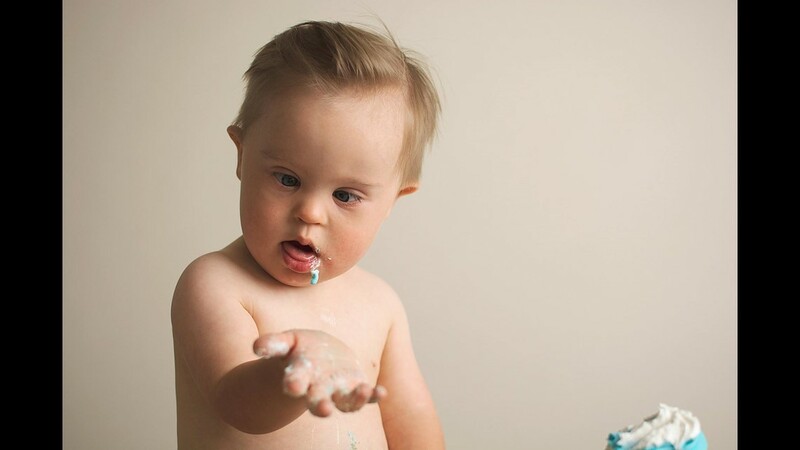 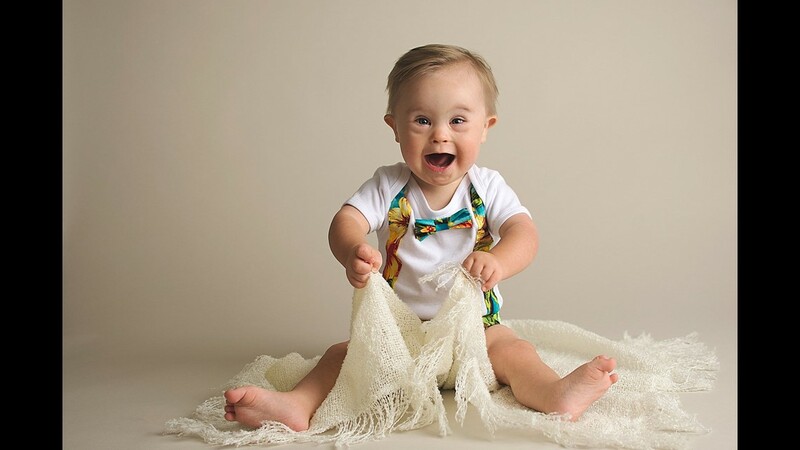 TODAY reports Lucas is also the first child with Down syndrome to be named a Gerber baby since the contest’s inception 90 years ago. 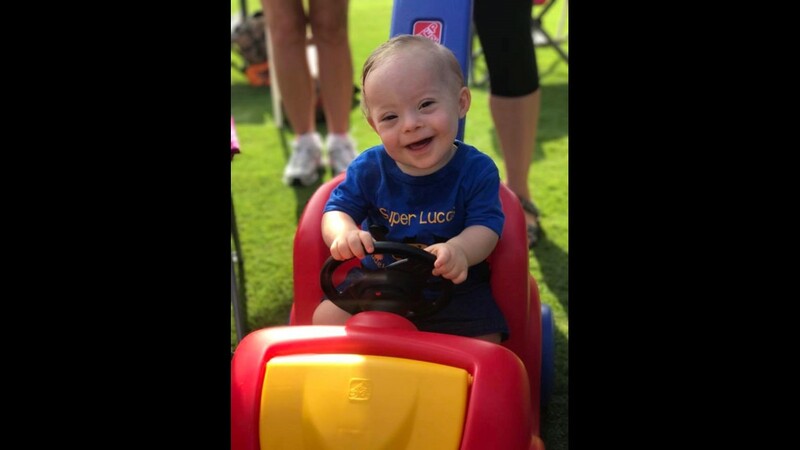 As the face for the brand, Lucas will be featured on Gerber social channels as well as receive a $50,000 prize, which his parents intend to put towards his education. 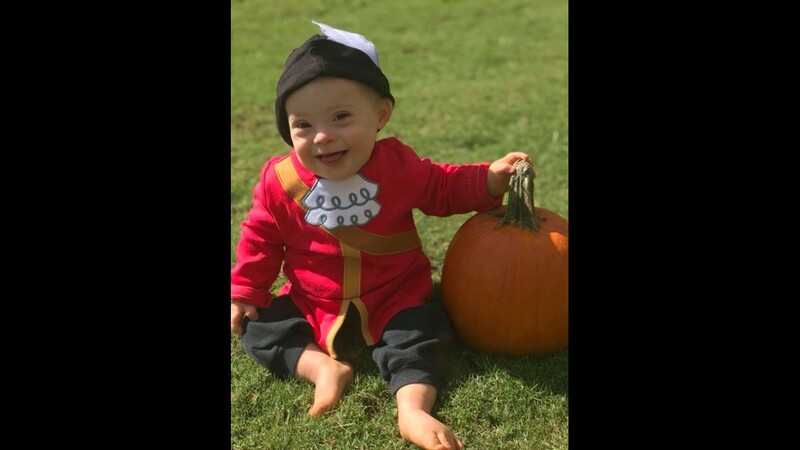 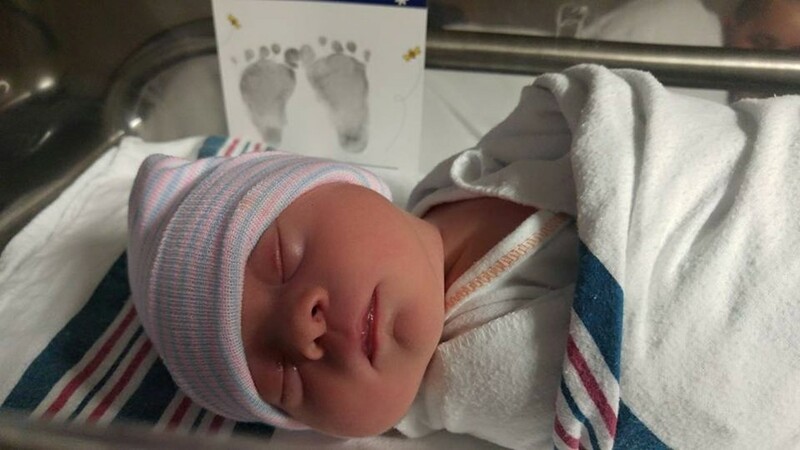 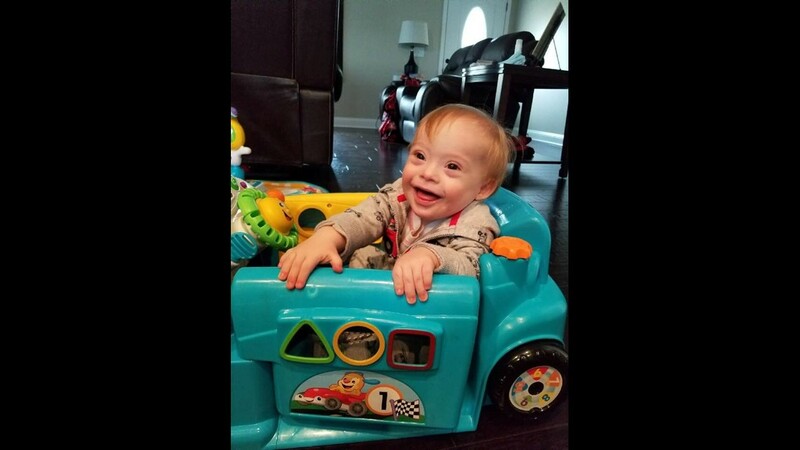 RELATED | Asher update: More good news for adorable Georgia boy!